DEVELOPERS PACKAGE DEAL for investors, developers, builders or entrepreneurs! 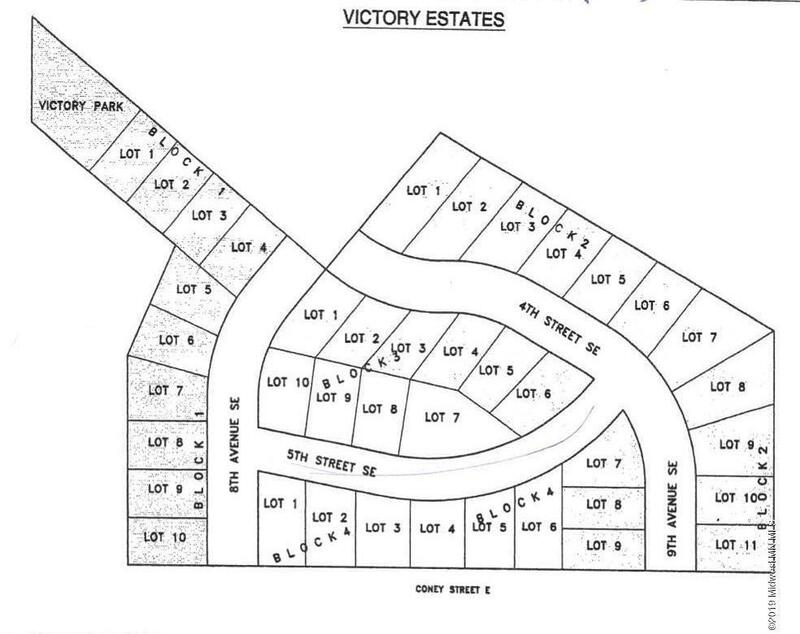 Victory Estates of Perham developer's opportunity package including significant discounts. Get creative with a total of 38 lots of Victory Estate and transform bare land into a thriving neighborhood. Creative liberty is yours. This premier location provides convenient access and is within walking distance to many of Perham's amenities and attractions. Perham is thriving, the local community is active, and the surrounding landscape is beautiful. Buyer's option: Take advantage of Victory Home Sales of Pelican Rapids' and partner for a customized, efficient, and affordable home building solution for future home owners. Property is Surveyed. Some covenants apply.